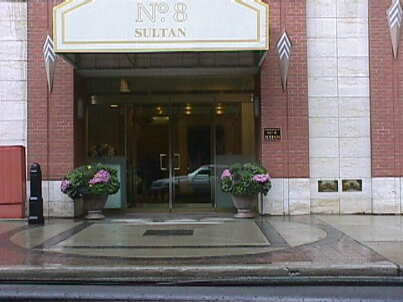 8 Sultan st condo is an intimate and exclusive building located in prime bloor street address. 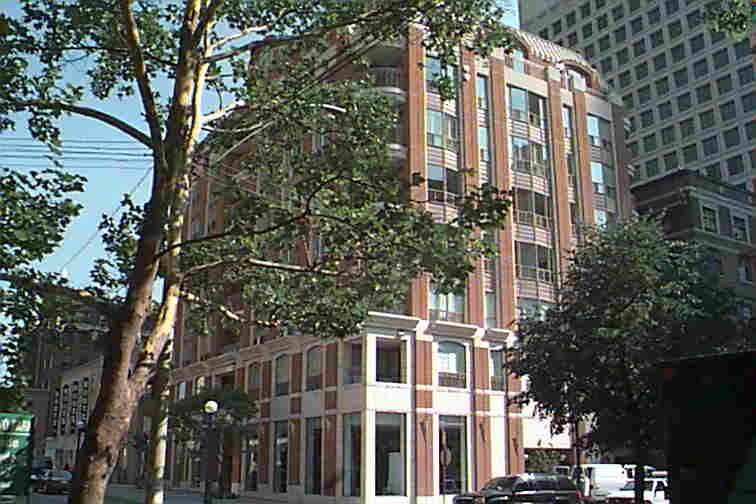 It is an eight storey building developed by Terradigm Developments and completed in 1998-9. 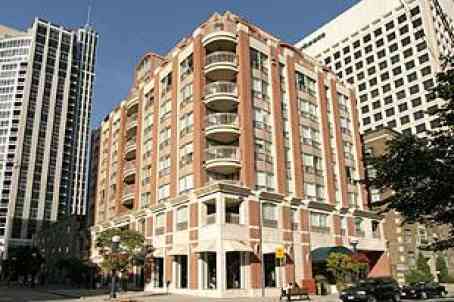 Suite mix of 1, 2, & 2+1 bed room suites from 800 - 3200sq.ft. Approx 50 suites large suites in the bldg. If you are interested in Buying, Selling, or Renting, or interested in the current Listings at the 8 Sultan St condos, please feel free to call me or send an email.